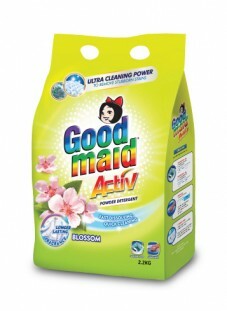 Detergent - Goodmaid Chemicals Corporation Sdn. Bhd. Detergent that penetrates deep into fibers to remove microscopic and organic stains.